Description: The first published map to indicate Coronado place names Quivira, Cicuich, Axa, Cucho, Tiguas and Cibola. Removed from Ramusio's Navgationi et Viaggi with page numbers 455-456. Description: Hand colored. Shows mountains, rivers and settlements in the southern United States, Mexico and Central America. Removed from Ptolomaeus' La Geografia with manuscript page numbers 640-641. Verso: Nueva Hispania, trentesimaprima tavola nuova (text) with manuscript page numbers 642 and 639. Title: Carte du Mexique et de la Floride des Terres Angloises et des Isles Antilles du Cours et des Environs de la Riviere de Mississipi. Description: Shows corrected stream courses for Mississippi, Platte and Missouri rivers. Hand colored. Includes topographic features. Indicates Native American inhabitation. Includes cartouches for title and scale. Removed from unknown source with manuscript page number 206. Description: Includes topographic features. Indicates locations of forts and villages. Removed from Herman Moll's Atlas Geographus: or, A Compleat System of Geography Ancient and Modern with page number 795. V II. Description: Early map to show the western region of the country as far as the course of the upper Rio Grande. Hand colored. Includes topographic features. Includes various routes of early explorers. Indicates Native American inhabitation. Inset map: Carte Particuliere des Embouchures de la Rivie S Louis et de la Mobile. Removed from unknown source with manuscript page number 212. Description: Shows California as an island. Includes topographic features. Describes western and northwestern portions of North America as "Parts Unknown." Indicates locations of cities, towns and forts. Includes routes of named ships. Indicates Native American inhabitation. Includes cartouche for title. Removed from unknown source with manuscript page number 11. Description: Hand colored. Includes topographic features. Indicates Native American inhabitation. Removed from author's Atlas Portatif, Universel et Militaire, Composé d'après les Meilleures Cartes, tant Gravées que Manuscrites, des plus Célèbres Geographes et Ingenieurs with page number 92. Title: Carte de la Floride, de la Louisiane, et Pays Voisin. Pour servir à l'Historie Générale des Voyages. Description: Hand colored. Includes topographic features. Indicates locations of forts and missions. Indicates Native American inhabitation Includes cartouche for title including scale. Removed from Jean-Francois de La Harpe's Abrégé de l'historie Generale des Voyages par La Harpe with page numbers Tom XIV. 4? No 12 and Tome 14. in 8? Page 1ere. Description: Hand colored. Includes topographic features. Indicates Native American inhabitation. Includes cartouche for title. Description: Includes topographic features. Indicates Native American inhabitation. 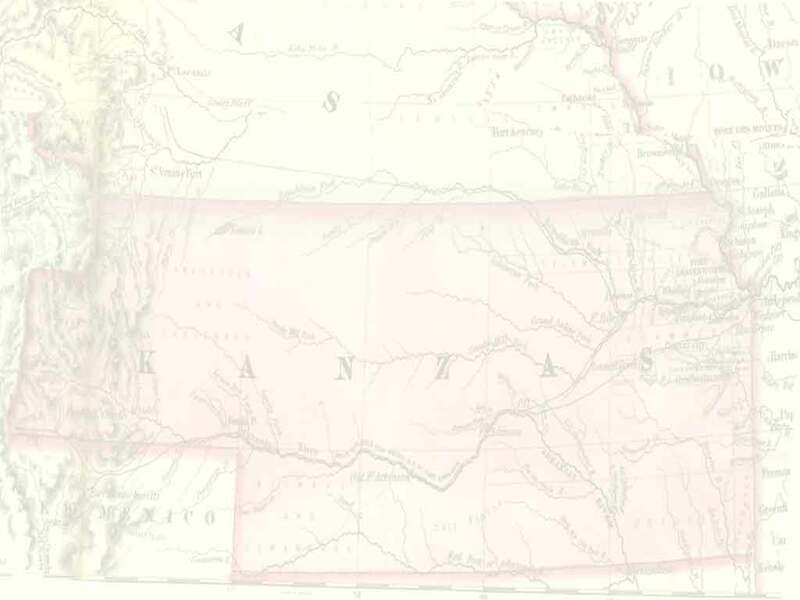 Removed from Carey's American Pocket Atlas.